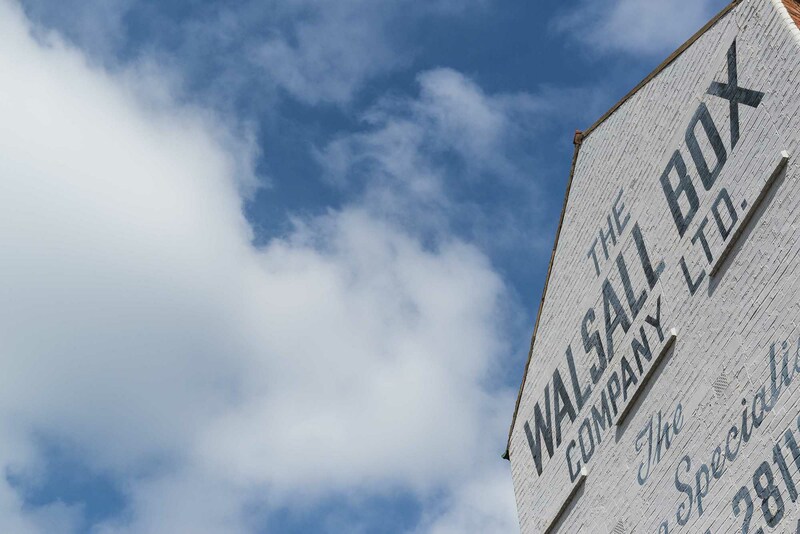 THE WALSALL BOX CO IS A FAMILY RUN PACKAGING MANUFACTURER ESTABLISHED IN 1926. With over 90 years experience in the packaging industry behind us we are one of the UK’s longest established packaging businesses with a proven track record of meeting and exceeding our customers expectations. We offer a complete service from design, sampling and manufacture through to complete satisfaction and delivery on time. Our dedicated team have decades of experience in delivering cost effective creative packaging for a wide range of different sectors.